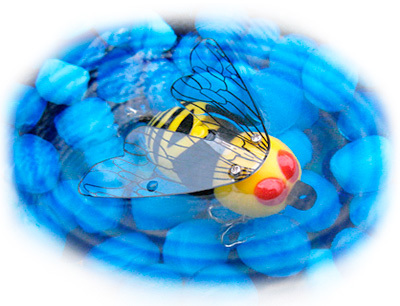 fishing lure with actual vibrating, buzzing wings! 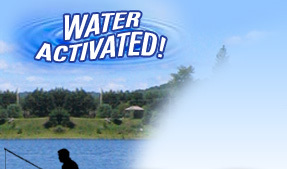 For years, people have been trying to trick fish into taking the bait. So what's the biggest difference between a man made lure and a real bug that attracts fish? A real insect is alive! It flaps its wings and moves its feet, creating ripples and vibrations in the water. It's these vibrations on the water that attract fish. We wanted to close the gap between real insects and lures. We have done it...introducing the Alive Lure! After years of intense research, development and testing, we proudly introduce the ALIVE LURE: the first electronic fishing lure with vibrating wings. With its high tech, innovative and sleek design, even the smartest fish will be fooled. This is the ultimate top water lure and it is constructed as deadly as electronic engineering could make it. 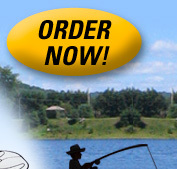 Start catching more fish today! Order now! *Order two or more items and recieve free shipping within the United States. 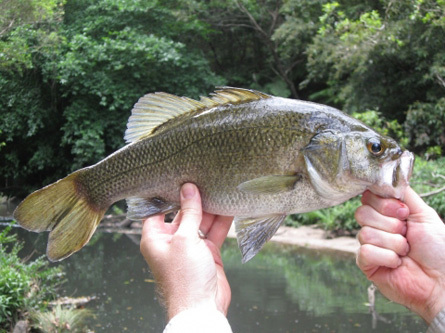 Send us photos of fish you've caught with Alive Lure, and we'll post them!